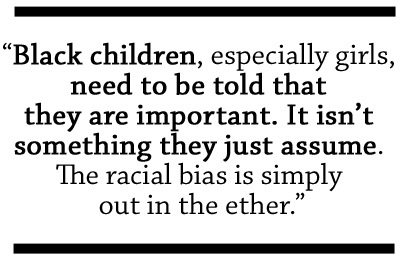 This blog focuses on issues and solutions to racism, culture, cultural difference(s), and social injustice(s) for Black and Hispanic students as they develop in families, schools, and communities. RACE (Racism, Achievement, Change, Equity) is a forum for exposing injustices, but also sharing stories, examples, practices, ideas, theories, models, and research for change. Thank you so much for reblogging this. Sometimes I feel pretty alone out here. Howey — you are NOT alone!! Let me know how I might help? are u on FB? parent? educator? I’m on Facebook. Mostly posting pics of the kids!